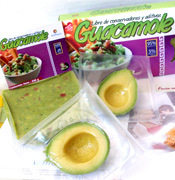 High Pressure Processing technology started its industrial evolution hand in hand with the avocado processing industry. 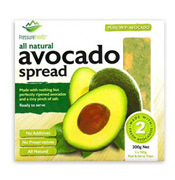 Processed avocado propositions benefit from HPP in various ways including respecting the freshness of the original fruit ingredient, extending the microbial shelf life and, perhaps even more importantly, extending the commercial shelf life thanks to the inactivation effect on HPP of the PPO enzyme of avocado, thus preventing browning of the product. 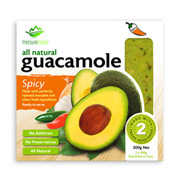 Avocado is a tricky product, and this means that HPP is not the only technological tool to obtain a perfect avocado pulp, halves or guacamole. 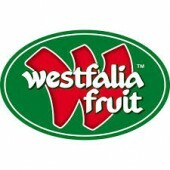 Proper fruit selection, handling and packaging is no doubt necessary, and that is completed for an all-natural, long shelf life product, with HPP as the post-pack step. 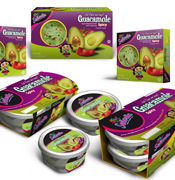 We have leading avocado processors using our high pressure processing technology in USA and Mexico, Peru and Chile, Spain, Australia, and New Zealand. 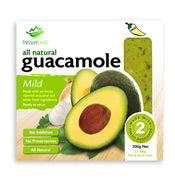 Premium avo products are sold not only in those markets – they are also exported all across Europe, Japan, Korea, and ASEAN. 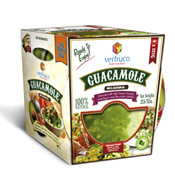 Please contact us and learn firsthand how HPP can help your avocado processing business.